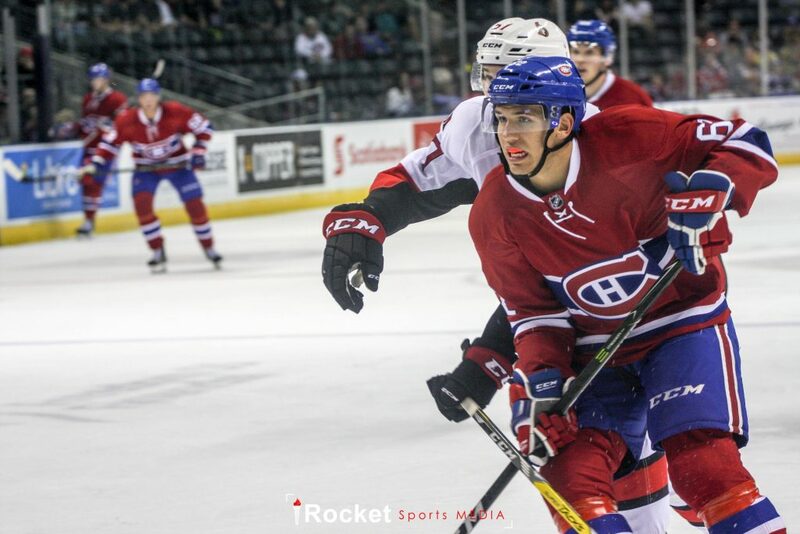 The Montreal Canadiens selected forward Matt Bradley in the fifth round, 131st overall in the 2015 NHL Entry Draft. The 5-foot-11-inch, 190 pound, three-year veteran of the Medicine Hat Tigers of the WHL is a natural center, best described as a versatile as he can play all three forward positions. Bradley was originally drafted as a role player with the Tigers, but progressed yearly with hard work and commitment. He secured a top-six position with the Tigers in his draft year. This was a true testament to his dedication and drive to be the best player he can be. What Bradley lacks in foot speed, he makes up for with good and effortless skating. He is what can only be labeled as an agitator. Bradley is adept in the faceoff circle, but his lack of an explosive burst off the draw will hinder him at the pro level and will need to be an area of improvement. In my opinion, he will most likely be moved to the wing when he embarks on his pro career. 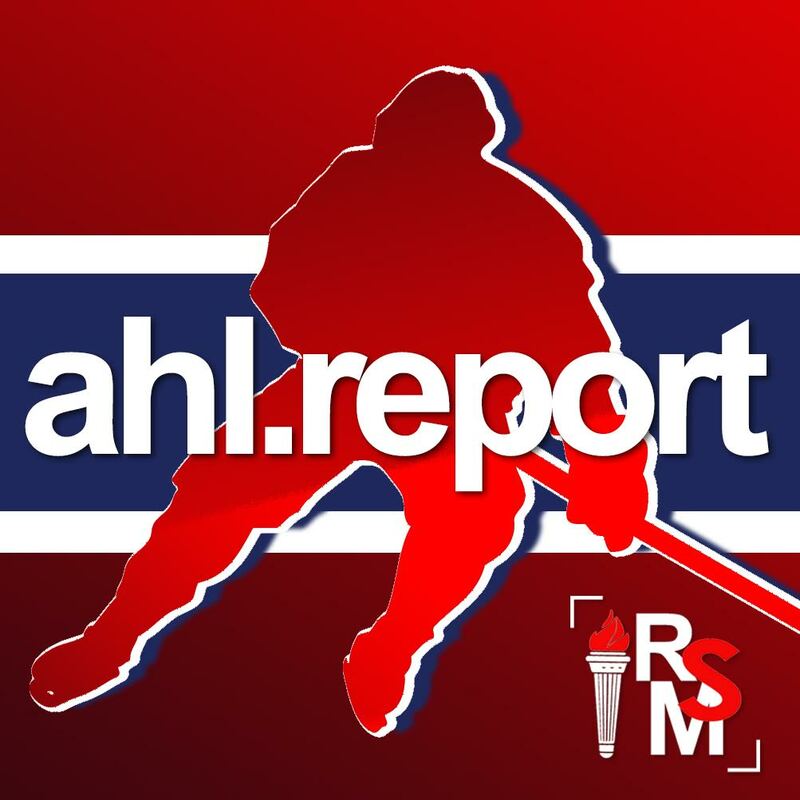 His aggressive style of play makes him an attractive prospect to the Habs, as they have had good success in the past with mid-round draft picks. Comparatively speaking, Bradley is undersized in height and weight, but plays much bigger than his stature. Bradley is a hard worker and has has a high hockey IQ. that is evident with his play in the dirty areas of the ice. He is a solid forechecker and anticipates the play consistently whether it is on offence or defence. While not the most gifted offensive player, his totals have increased every season. This year, half-way through the WHL season he is only nine points shy of his career high in a full season. However, his shot is not NHL caliber and is another area that will need to be addressed. Taking everything into consideration, Bradley is a player that will benefit from three or more seasons at the minor pro level to continue developing his game. There is an upside to the skill set of Bradley, as he possess all the tools to be a bottom-six forward. As with all drafted players, there are a lot of variables as a player moves to the pro level. That said, Matt Bradley strengths are his work ethic, his hockey sense and the willingness to learn and improve his game.